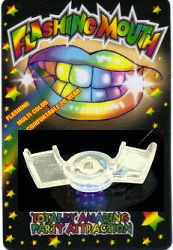 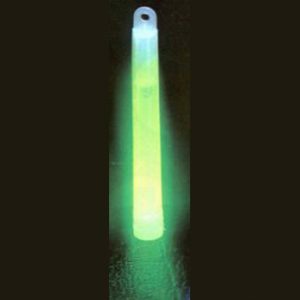 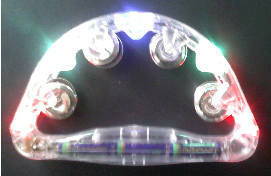 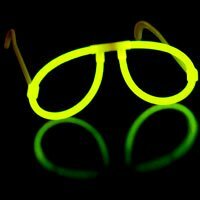 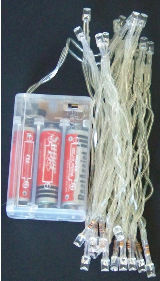 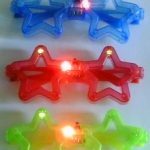 LED Flashing Mouth Piece $1.00 each Cheap party favors for your guests of all ages. 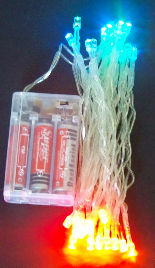 Flashes with just a touch of a button. 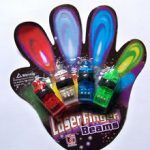 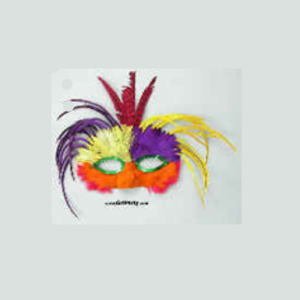 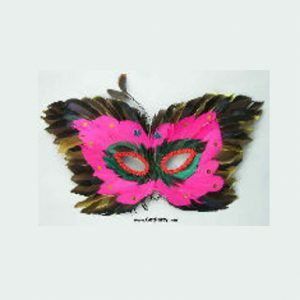 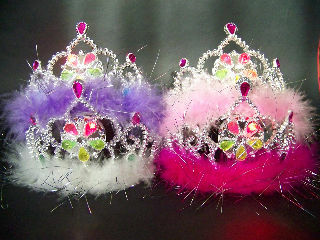 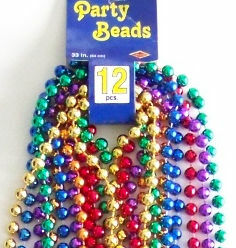 Great for Halloween, Fairs, Mardi Gras, Birthday Parties, and anything your imagination can think of.